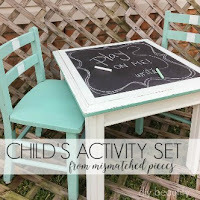 Summer's in full swing, but what happens when the kids get bored? This 'redneck slip-n-slide' (sorry to be cliche, but I do reside in TN!) 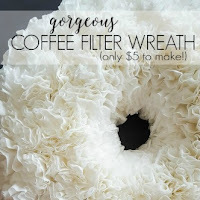 is a simple DIY that will provide hours of fun and it's a great way to beat the summer heat! We had a heat-wave last weekend. Temperatures were in the high 90's, but with the humidity, it felt like 105°F! Most people would handle the heat by cranking their air and staying inside the house, afraid of getting fried by the sun. But not us! 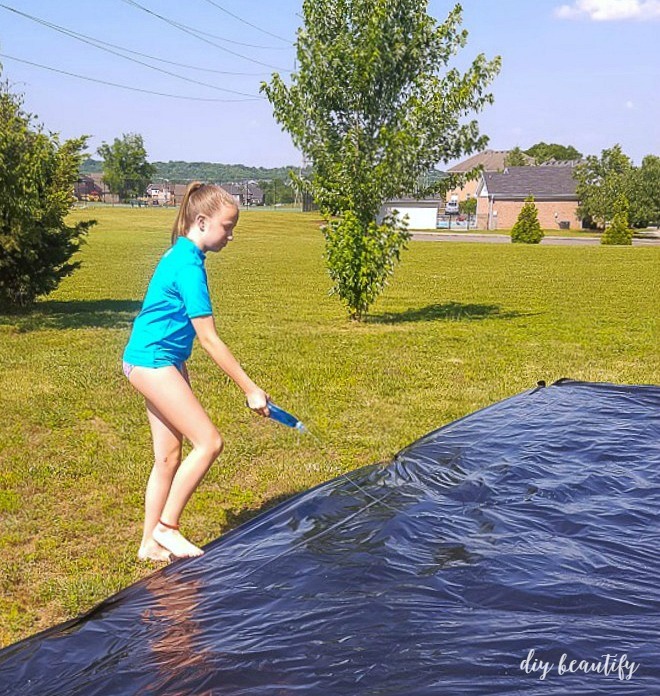 We headed to Target and the home improvement store for a few supplies, and the kids had a blast all day long on our DIY slip-n-slide (that cost less than $30)! 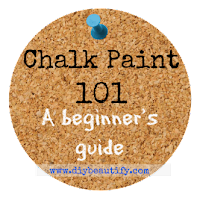 I'm going to share this easy tutorial with you in a little bit. 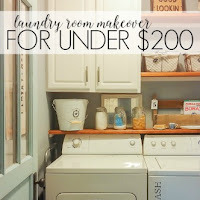 While in Target, little DIY and I were immediately drawn to all the 50% off sales aisles! 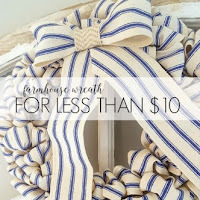 We LOVE a great sale! We found a yummy smelling soy candle, and were tempted to buy a bunch of other stuff that we didn't really need. What we really needed was some new sun block...something that could handle the heat wave with minimal application - because who wants to leave the fun of a slip-n-slide to apply more sunscreen? This is the product I found. New Banana Boat® SunComfort® Suncreen. 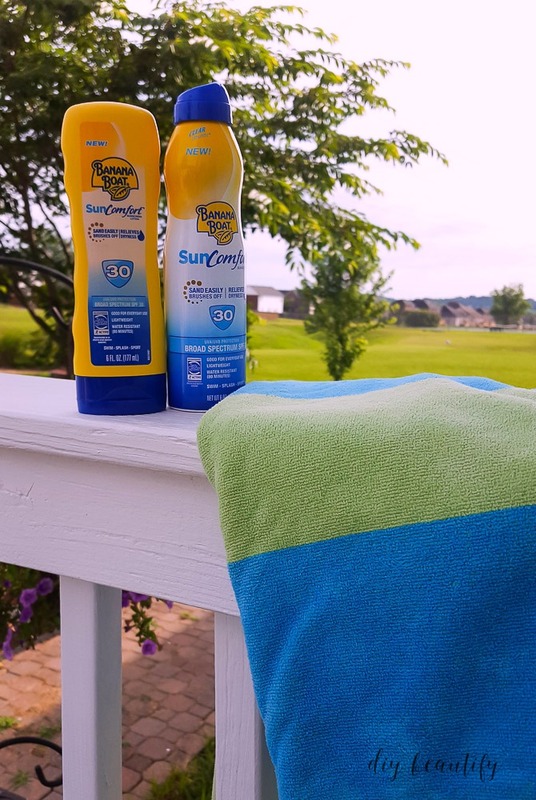 I purchased the 30 SPF, but it's also available in a 50 SPF, both the lotion and the spray. It's easy to find in the Sun Care aisle. But let's get to the fun part. 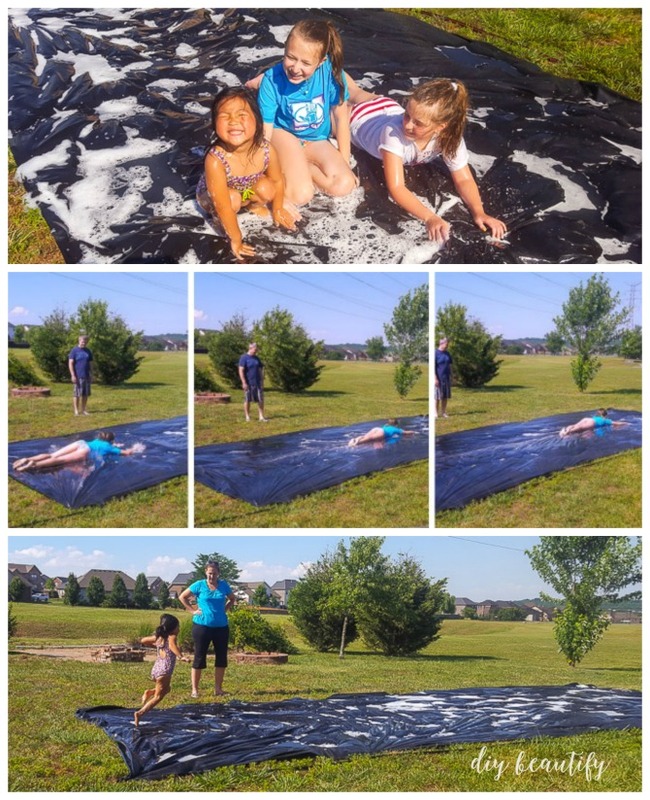 Here's how we made our DIY slip-n-slide. Mr DIY's tip: buy the metal garden staples rather than the plastic ones! 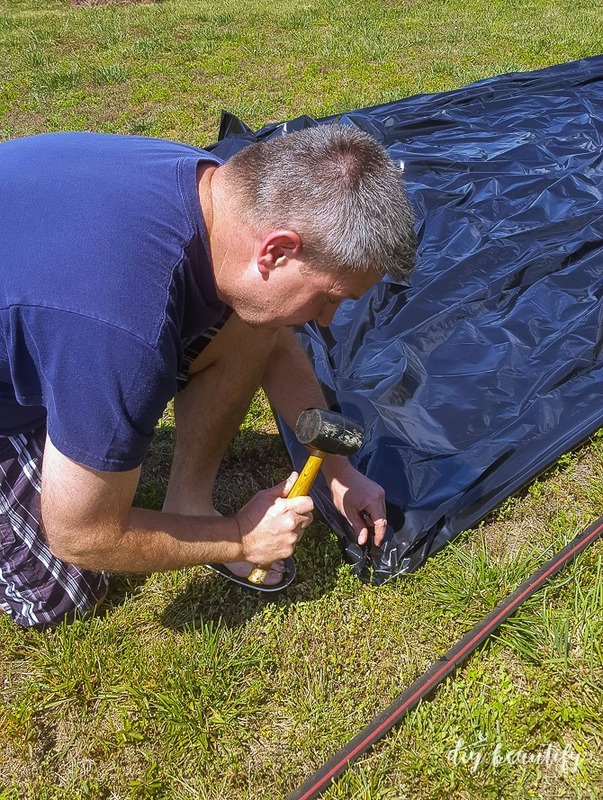 It makes it easier to secure the tarp to the ground and they won't break when you hammer them! Roll out plastic sheeting on grass. 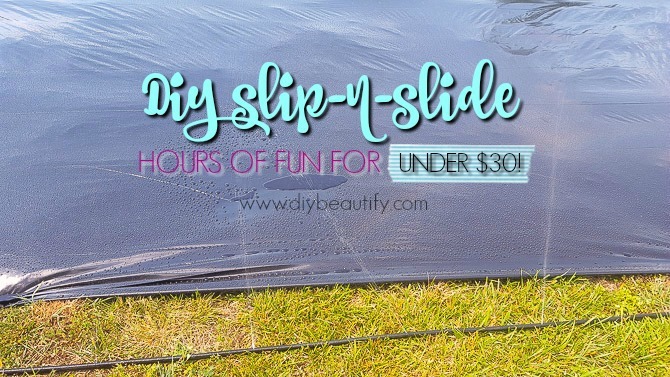 If you want to make it extra long, cut in half along the length for a 50 foot slip-n-slide! (recommended for boys, who tend to be a little more adventurous!) The size is really only dependent on the size of your yard! 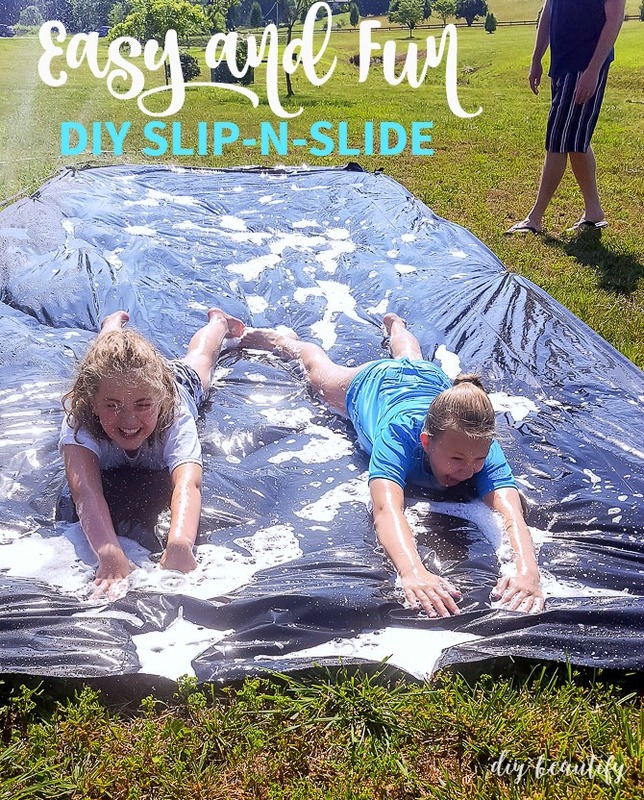 That's what makes this DIY slip-n-slide so much better (and way more fun) than a store-bought one that is too short for any real fun to happen! 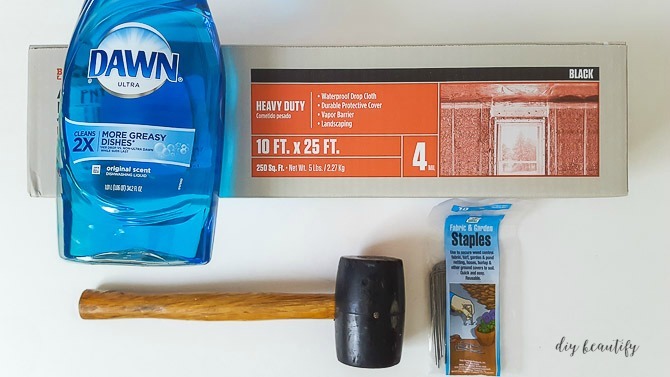 Stake the corners of the DIY slip-n-slide to the ground with the garden staples. This will keep it secure and safe while kids are sliding. Secure the long edges a couple times as well. Squirt with liquid dish soap. 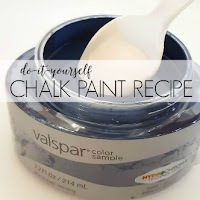 Warning: you won't need an entire bottle! The more you add, the slipperier it will be. 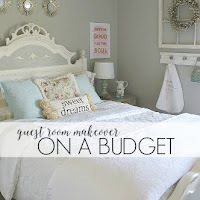 Start with a little bit, and add more as needed. Hose down well. 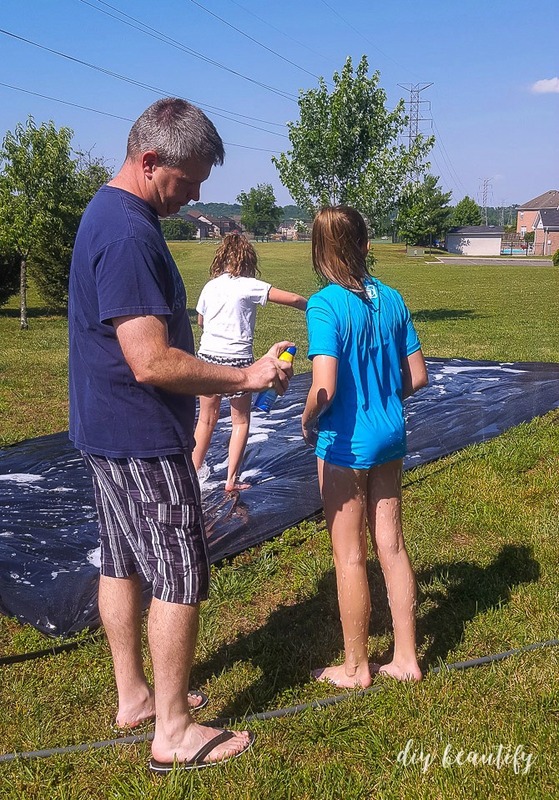 We used a sprinkler hose alongside the DIY slip-n-slide for a continuous stream of water along its length. If you don't have a sprinkler hose, just keep the hose nearby and add water as needed. Apply sunscreen. 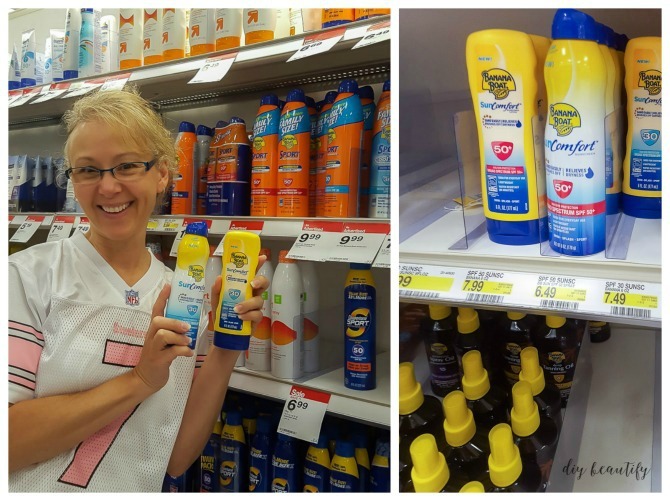 Protect the kids from the harmful sun's rays before they get wet! I'm happy to report that no one got sunburned, even while playing in water in 100° heat for over an hour! The kids and Mr DIY like the ease of the spray, while I prefer sunscreen lotion. 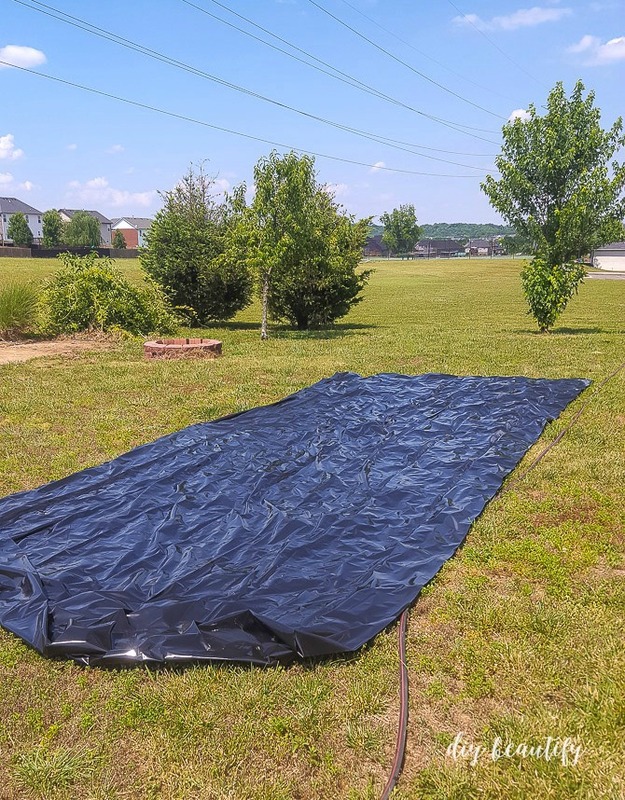 This DIY slip-n-slide is now ready for action! 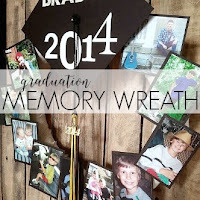 Make sure you take a few pictures because it's really fun to watch! And I promise there will be bloopers!